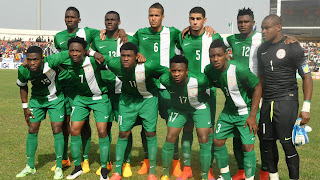 Super Eagles of Nigeria fell nine places to 70th position on the new FIFA ranking released on Thursday. 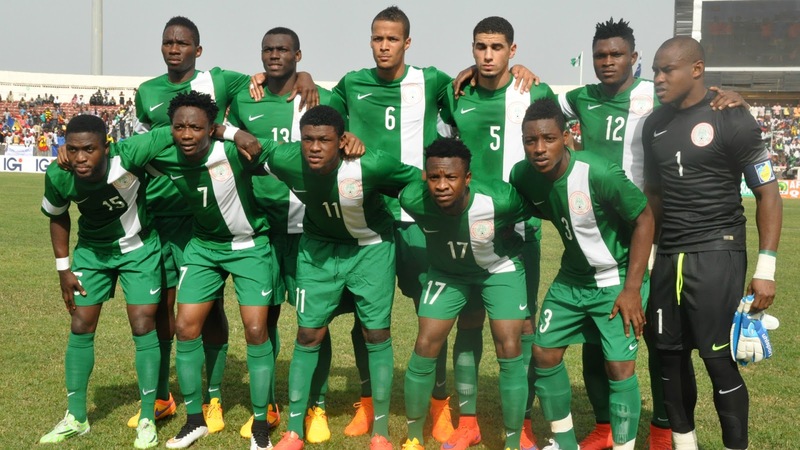 The Nigerian national team, ranked 61st worldwide in the June rankings, also dropped five places in Africa to the 17th spot on the continent. Making the top ten in Africa were Algeria, Ghana, Senegal, Egypt, Tunisia, Cameroon, Morocco, DR Congo and Mali in that order. Meanwhile, Argentina remain at the summit of the July FIFA/Coca-Cola World Ranking, but only after a tumultuous month of action that resulted in plenty of movement further down. The impact of three recent major international tournaments – the OFC Nations Cup, Copa America Centenario and UEFA EURO 2016 – is certainly plain to see in a table in which Kosovo are ranked for the first time. A total of 228 ‘A’ internationals contributed to the new order, with those big events in Oceania, Europe and the Americas especially important in propelling nations upwards. New Zealand emerged as the month’s biggest climbers, moving up a whopping 54 places to 93rd on the back of an OFC Nations Cup victory that both qualified the All Whites for the 2017 FIFA Confederations Cup and furthered their FIFA World Cup qualifying ambitions. Portugal will also be heading to Russia 2017 after their shock EURO 2016 triumph, an achievement that resulted in them leapfrogging Spain and Brazil into sixth position. There was also small consolation for France, Portugal’s vanquished final opponents, who were among several teams to profit from impressive EURO campaigns. While Les Bleus climbed ten places to a new position of seventh, Poland rose 11 to 16th and there were 12-place jumps for both Iceland and Croatia, who now sit 22nd and 15th respectively. Surprise semi-finalists Wales fared better still, picking up 291 ranking points – this month’s biggest tally – to advance 15 positions to 11th. The Icelanders, meanwhile, are one of five teams to have reached their best-ever position in this latest table, along with Guinea-Bissau (75th, plus 40), St Kitts and Nevis (80th, plus 12), Kazakhstan (97th, plus 15) and Comoros (155th, plus 7). Yet despite all this activity, the ranking’s top five remains unchanged, with Argentina, Belgium, Colombia, Germany and Chile – all of whom reached the latter stages of their respective tournaments – doing enough to hold off the pretenders below.